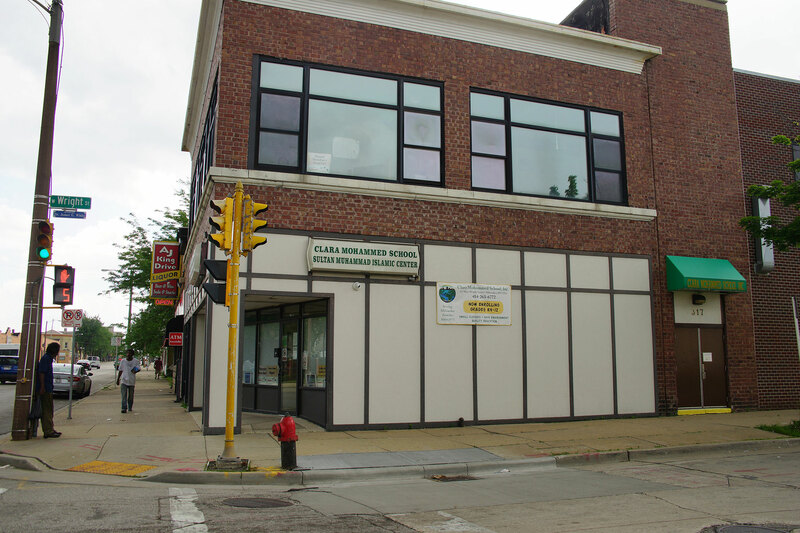 Clara Mohammed School, Inc. is housed on the site of Masjid Sultan Muhammad, the first mosque established in the City of Milwaukee. 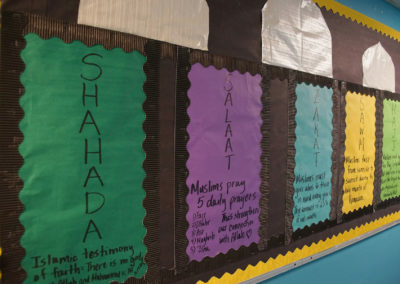 Basimah Abdullah has been the Principal at Clara Mohammed School for more than twenty years. The school was named after Sister Clara Mohammed, wife of the Honorable Elijah Mohammed who led the Nation of Islam from 1934 until 1975. The Nation of Islam was one of the most prominent socio-religious movements among African Americans for four decades. 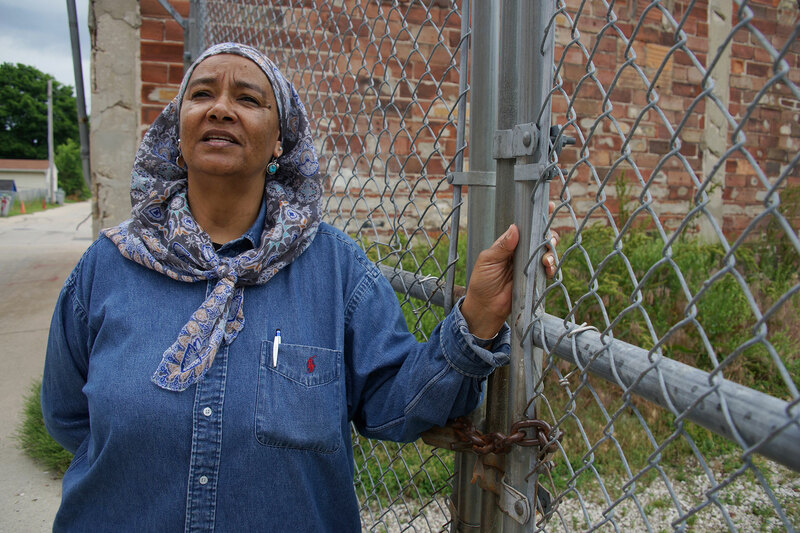 Sister Clara Mohammed began teaching her children at home, and that spirit of education developed into a school program as Muslim families in Milwaukee sought to educate their children. 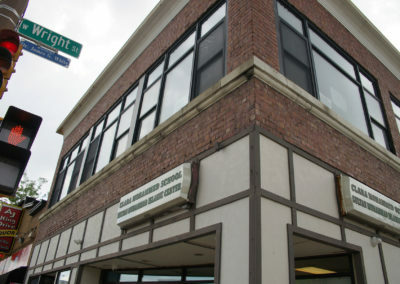 The school eventually grew into an educational institution serving Milwaukee families of all faiths from the Harambee neighborhood and the surrounding areas. 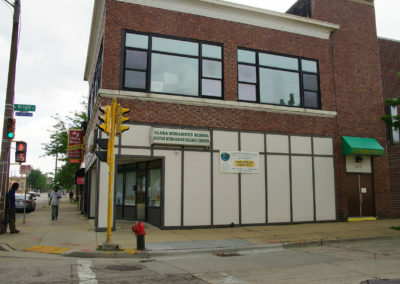 Wisconsin Muslim Journal: What has been your personal experience being a non-Christian African American women in a hyper-segregated and historically Catholic/Lutheran city like Milwaukee? 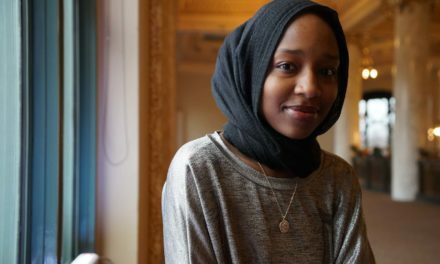 Basimah Abdullah: Honestly, for the 20+ years that I have lived and worked in Milwaukee, I have only had one incident of ignorance regarding my faith. I had been working with several administrators from independent schools for about 5 years before Salaam school began to participate. 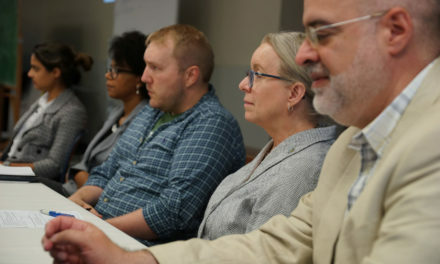 We were sitting in a meeting both myself and the other Muslim administrator and one of the principals across the conference table interrupted our conversation to state she has been wanting to ask a question about Islam for a while. The Muslim sister looked at her then me and asked what the question was. It was such a simple question, but she had a confused look on her face and asked the woman why she had never asked me. The woman turned red in the face and began stuttering. So, I answered for her and stated that most Caucasian Americans don’t consider African American Muslims to be ‘real Muslims.’ We all laughed, but the woman was embarrassed as she admitted that is what she thought. She was not trying to be insulting, she was just operating under a stereotype. Other than that, when I am personally invited to be on a panel or a board it’s because they feel comfortable with me, and I am a plus because I fill two diversity quotas. 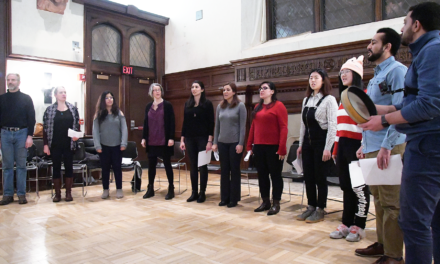 Wisconsin Muslim Journal: How is faith a part of your life, and how is it connected to the work you do? 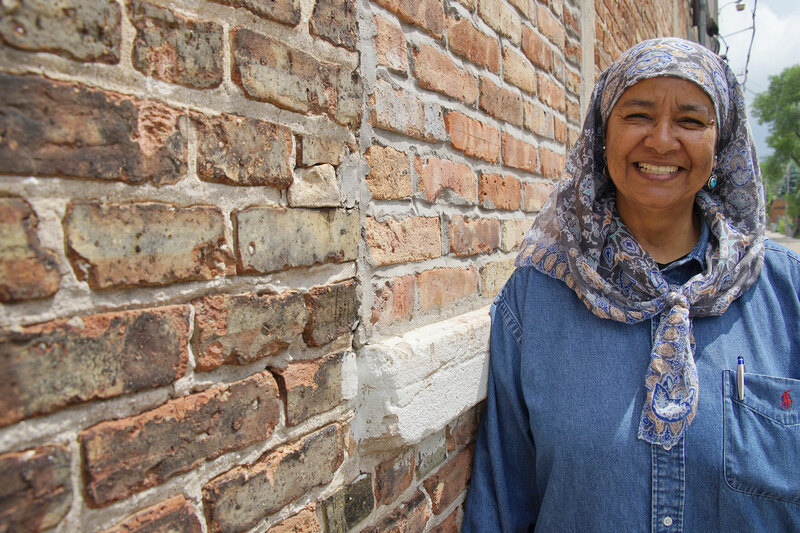 Basimah Abdullah: One of the reasons I fell in love with the religion of Al Islam is that there is no separation between religious life and work life. For me, because we don’t believe in drinking alcohol, I would never own a bar or liquor store. Whatever I do in life has to be aligned to my faith, or in my opinion you are either living a lie or you don’t really believe. I have always wanted to teach. I saw the movie the “Miracle Worker” with Patty Duke when I was a little girl. From then on, I wanted to teach. I knew I would not want to work in a educational setting that does not recognize that all knowledge is from the Creator of everything. Being able to teach and remind students that they have a debt they owe to G_d, their parents, and the community is very important. This culture we live in now is teaching our children that the world revolves around them. What a disservice being done to the whole world. 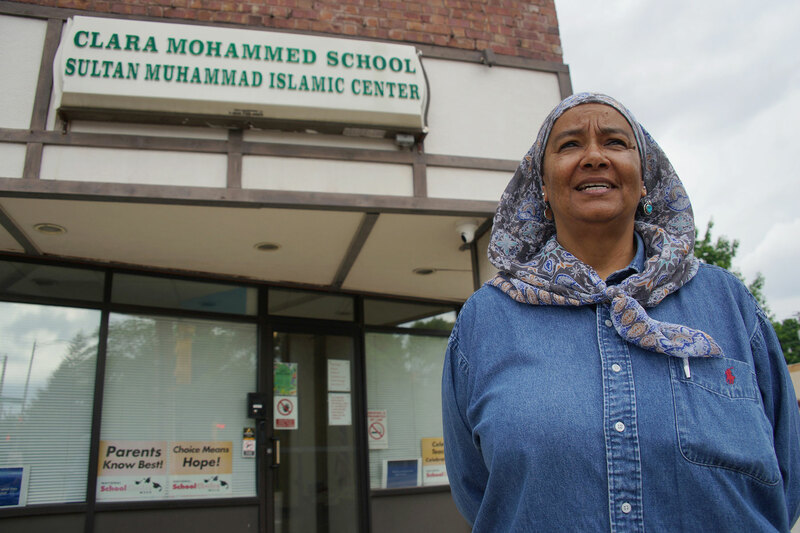 Wisconsin Muslim Journal: What do most Milwaukee residents not know about Clara Mohammed School? Basimah Abdullah: What most do not know is how we perceive this religion. While we are more than aware that traditions and rituals are a large part of this practice. Most are content to lean on the thinking of those who came before us as the only ones capable of reasoning the Word of G_d. We try to have Arabic and Islamic Studies, but many outsiders feel the ‘true Muslims’ are the only ones who can teach this religion. Additionally, we have learned to infuse Islamic reasoning throughout the curriculum, rather than just within religious studies. Because most us are converts, many as adults, we are well grounded in the Bible and can see the beauty in it and how the Qur’an is a natural progression from the previous scriptures. Many in the Muslim world want to behave as though Allah does not recognize other faiths. This will be the down fall of many in the Muslim world. With our understanding from Islam, we help our Christian staff become better Christians. Plus, we are modeling for our children how people from various walks of life can work together and get along. We are small and not wealthy, so we struggle to find the resources to address our population. At least 70% of our students are refugees. We had some problems in the beginning with Somali students and Somali (Bantu) being at odds. We were able to defuse all those problems and concerns through modeling how Muslims should behave toward each other and others. 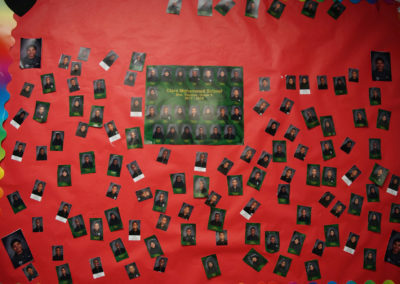 Wisconsin Muslim Journal: What has working with immigrant students taught you about yourself, and the local community? Basimah Abdullah: Do you mean other than how ignorant we are? How blessed we are in this country? How ungrateful we are? Wasteful? The greatest influence these students have had is to give my American babies who are behind, the permission to not know. All teachers have a ‘we don’t laugh at each other’ policy; but because the new immigrants believe education is such a treasure, they will ask the same question 50 times if they must until they understand. They struggle with their reading and do not care how long it takes them to get through the passage, they always are eager to try. Those AA children who may be behind in their skill levels normally would act up to get in trouble, so no one knows they don’t read well. Now, they will struggle together, and they both improve. The behavior improves because they do not fear being teased. 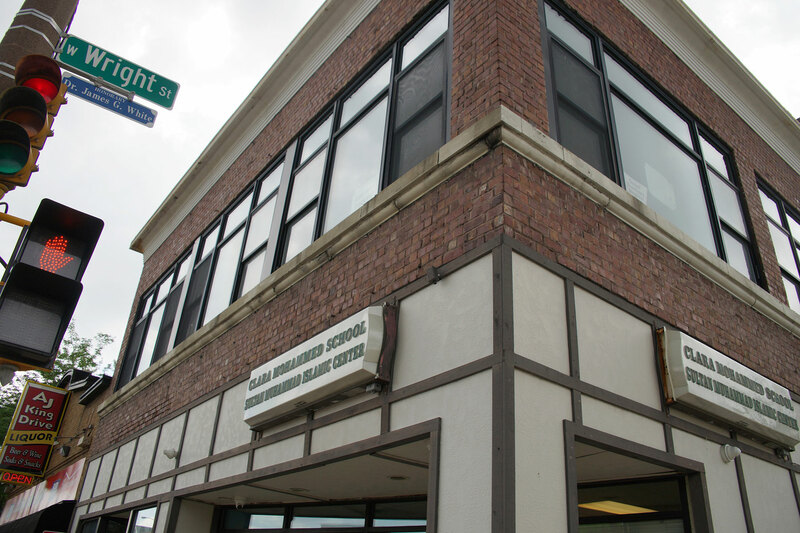 Wisconsin Muslim Journal: What are some of the roadblocks the students face in Milwaukee, and how do they overcome these obstacles? 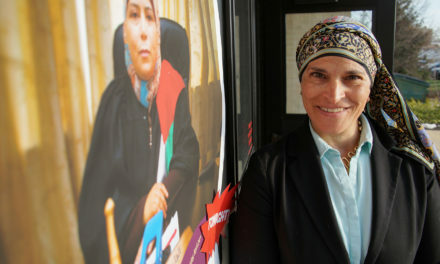 Basimah Abdullah: We do not understand the Creator, so we don’t understand ourselves. We don’t know enough about what the human being is, so we don’t know what shapes us. By not understanding that, we are ignorant and think we know. We follow foolishness and think it’s cool. We call each other out of our human dignified names and think it is okay unless someone outside the race does it. We believe we are free when we have a form of culturally produced slavery of the mind. Because everything is connected under the Creator, since we have a poor perception of Him, everything else becomes off. How you perceive the Creator defines how you perceive yourself, your family, your neighbors. Our relationships are unhealthy because our thinking is unhealthy. 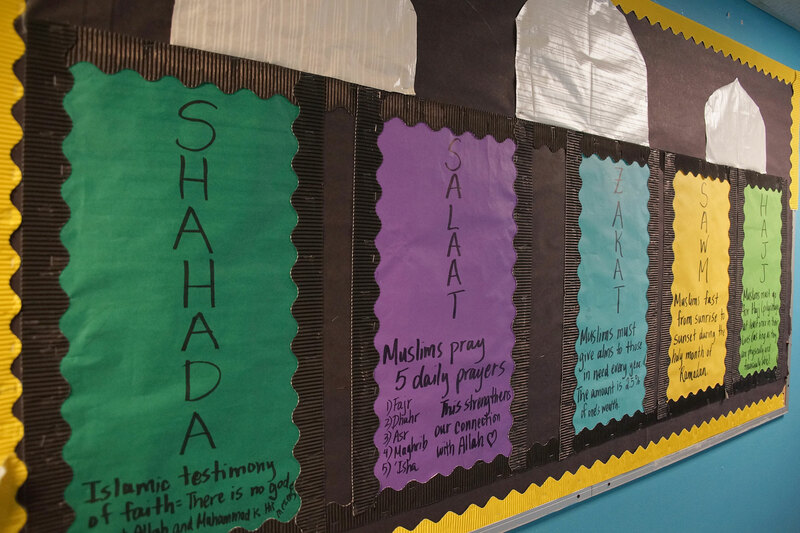 Wisconsin Muslim Journal: What kind of community efforts are the students involved in and why? 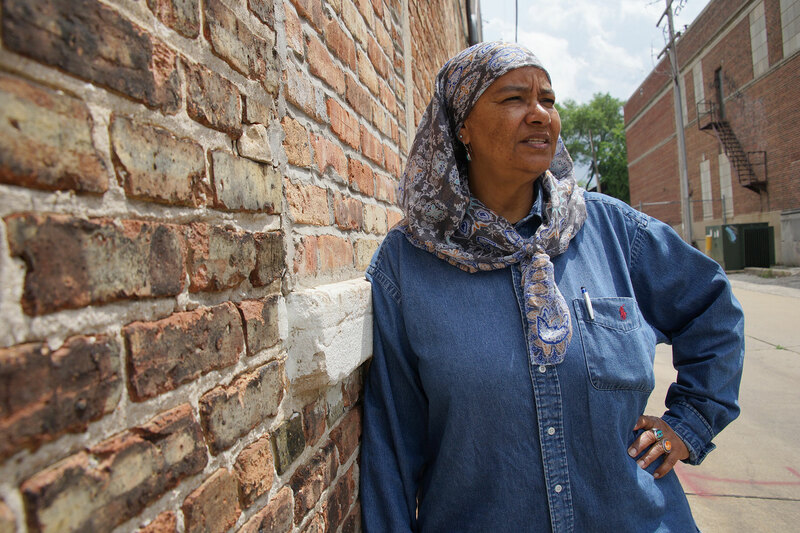 Basimah Abdullah: Gardening, neighborhood clean ups, helping to stop violence in the area. 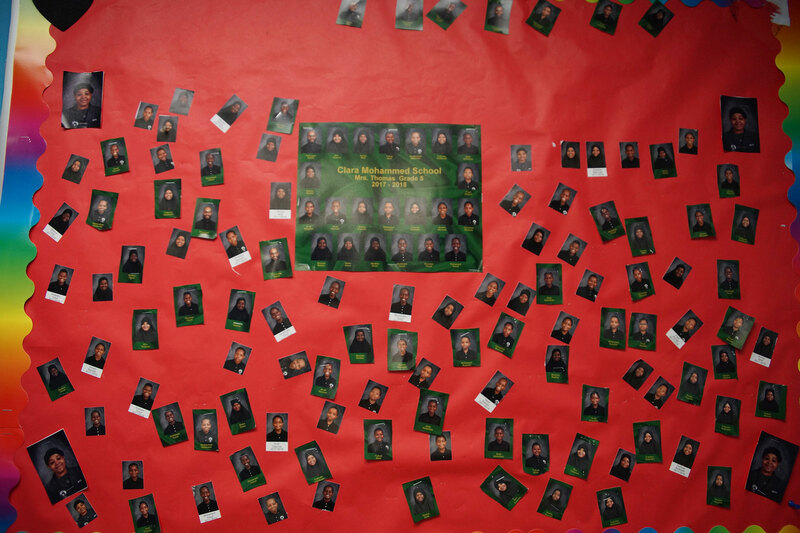 We are big as a learning community on being good citizens. Therefore, we discuss local, national and world political and human situations. Previously we have worked with the Wisconsin Chess program, Ocean Bowl, and the Mock United Nations programs out of UW-Milwaukee. However, we recently changed administrations and are establishing other connections. This past couple of years, we have worked with organizations that screen for vision and dental for students. Wisconsin Muslim Journal: What connections do you share with Milwaukee’s Muslim Arab community, and what are some of the cultural differences you notice? 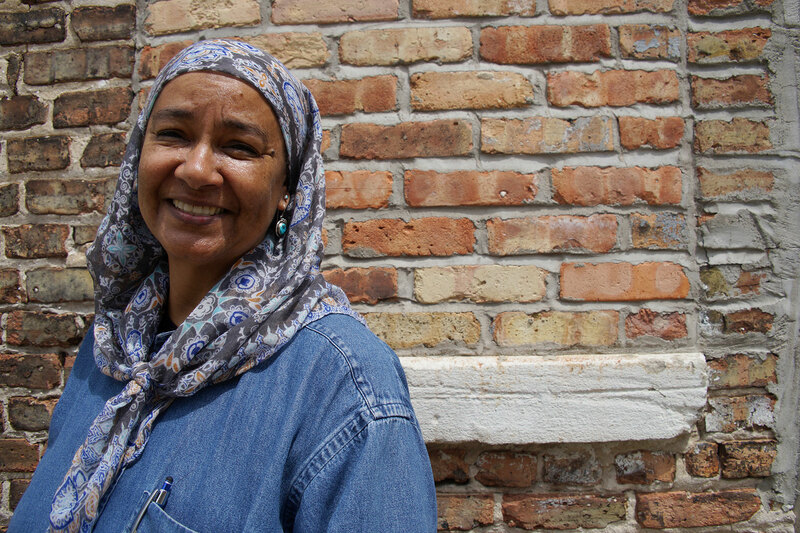 Basimah Abdullah: We are mostly seen as step children once removed. Their community does not feel comfortable with us so they don’t interact much. We feel their children can play and run around during ritual programs and we do not. When we have joined their communities for activities, once the program in Arabic is complete all the Arab speakers begin to socialize, and we can’t hear the lecture in English. We feel it is rude, so we no longer attend as a community. Individuals do, but as a group, we do not. We stay where we are comfortable, so we do not grow closer. I believe this is unfortunate, but as long as men are in charge who believe as they do, it won’t change in the foreseeable future. To understand on a deeper level, we ‘feel’ they ‘think’ they know the religion and the only way we can come together is to acknowledge their superiority in the religion. For descendants of slaves coming into a religion that is the opposite of the religion that sanctioned our ancestors’ enslavement; we will not accept another master. We must come together on terms of equality. This is not to say they don’t have something we could benefit from in the religion, only that if you come to us as the ‘white man’ did; to fix us, we will reject. Been there, done that! For example, we are never included in the listings of Masajids from anything in their advertisements. Wisconsin Muslim Journal: What is your hope for the future of Milwaukee, regarding people of color and the Muslim community.